For 18 consecutive years (2001 – 2018), Chad has been named to the Minnesota Super Lawyers® list; only five percent of attorneys in Minnesota are chosen each year. 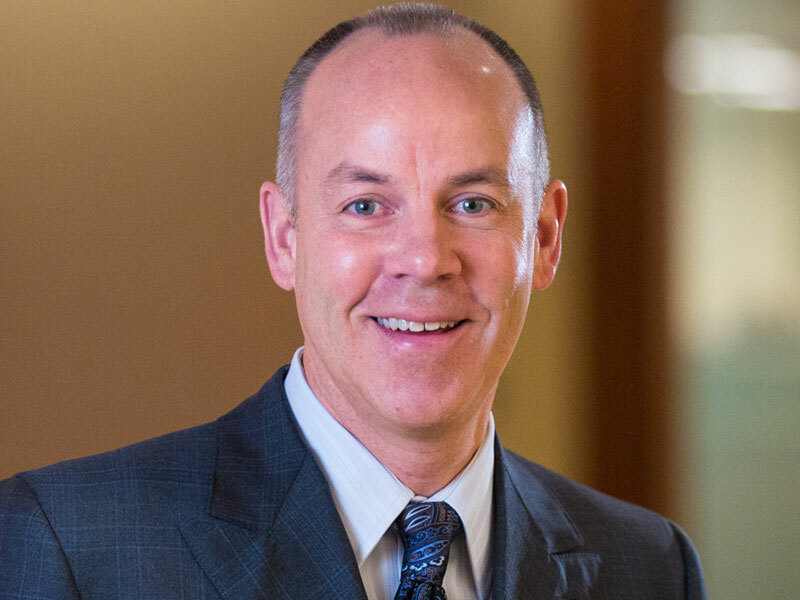 He is admitted to practice in the state and federal courts of Minnesota, and is a member of the Hennepin County Bar Association and the Real Property Law Section of the Minnesota State Bar Association. He holds certification as a MSBA Board Certified Real Property Law Specialist. Represented Minnesota-based trucking company in the sale of the company to a private equity investor. Represented family-owned winery and event company in the sale of both the company and real estate to a private equity investor. Represented restaurant company in the sale of a leasehold interest to a real estate developer in a seven-figure deal, the sale of a separate store location to a private equity investor and the acquisition of a new business venture. Represents a start-up company that now generates more than $40 million in revenue, advising its owner on a wide variety of business and personal legal matters. Represents a start-up company that was named one of Minnesota’s 50 fastest growing companies. Represented several related Real Estate Investment Trusts in the sales of commercial building holdings. Represented real estate developer in the acquisition of more than 100 acres of suburban real estate from multiple sellers for commercial development. Represented New York company in the acquisitions, and subsequent sales, of several unfinished condominium projects in the Minneapolis/St. Paul metropolitan area. I am a dealmaker, guiding my clients to their goals. It’s tremendously helpful to have an attorney who has walked in your shoes. I started and grew a business from scratch, invested in real estate, and experienced the decisions and dedication to make those investments successful. Chad earned his J.D. 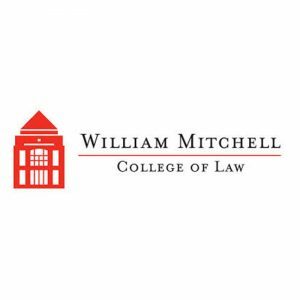 degree from the William Mitchell College of Law in 1992. He earned his B.A. 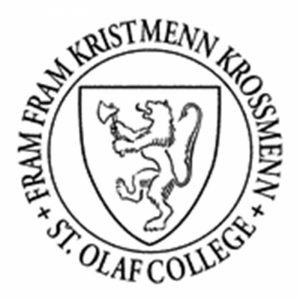 degree in Economics from St. Olaf College in 1988. Chad is a MSBA Board Certified Real Property Law Specialist. For 18 consecutive years (2001-2018), Chad has been chosen for inclusion in the Minnesota Super Lawyers® list; only five percent of attorneys in Minnesota are chosen each year. Chad has served on the board of several industry organizations, and also shares his expertise with business leaders and fellow attorneys through continuing education programs and seminars.